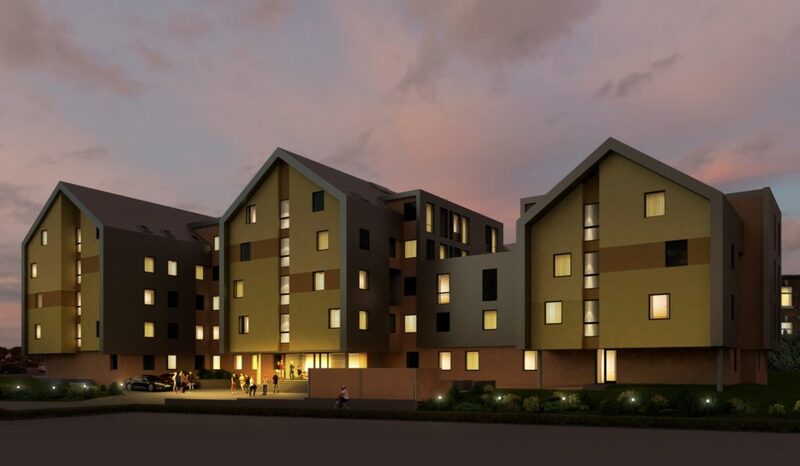 The proposals were to the build a £15m five-storey student living complex comprising 191 apartments including a common room, gym and a roof terrace with surrounding landscaped areas. The site is situated off a busy junction on a main road heading into Preston City Centre and is located between two Grade II Listed buildings, the Church of St Thomas of Canterbury and the English Martyrs and the Unicorn Pub. Sub Surface North West Ltd first worked on this site back in 2006 for Sunglen Properties Ltd and H.I.M Associates. The Site Investigation works began with a Phase 1 Desk Study which showed the site to be an open cattle market in 1849, a school in 1893, a school and club in 1958 and in 1988 the site was redeveloped as Canterbury Hall. The Phase 1 Desk Study concluded that an intrusive ground investigation was required to assess the ground conditions and for contamination analysis and ground gas monitoring to be undertaken due to the infilled basements on site, the past land uses and the infilled sand pits and mill reservoirs. Sub Surface provided the Client with an interpretative report with foundation recommendations, contamination analysis and ground gas considerations for the proposed development. However, following the recession of 2008, the project was the abandoned. A decade later in December 2016, we were contacted by Warden Construction with new development plans for the site. Warden Construction contracted Sub Surface to carry out a Site Investigation to provide them with an up-to-date contamination analysis and ground gas assessment due to the vast changes in legislation and guidance. Sub Surface provided Warden Construction with an up-to-date interpretative report, which enabled the Planning Conditions to be discharge and for waste soils to be disposed of correctly and cost effectively. 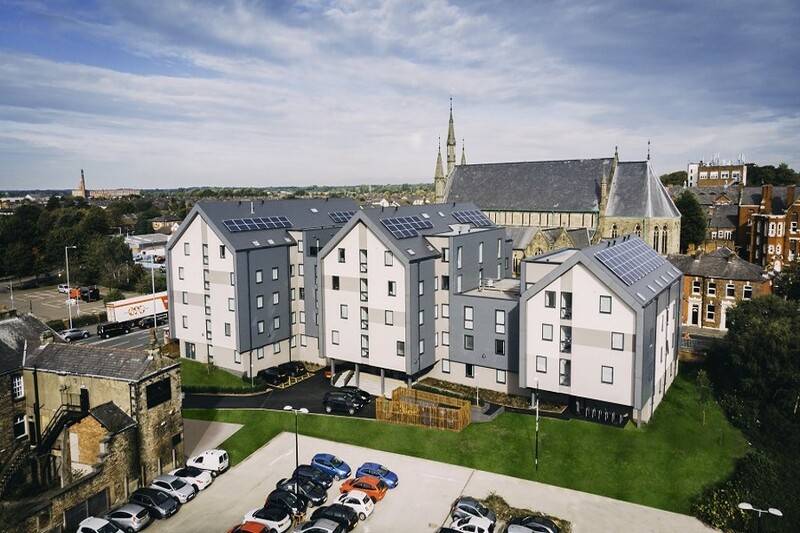 In October 2018, the £15M Canterbury Hall Student Living Complex was completed, pleasingly fulfilling the missing piece between two Grade II Listed buildings. 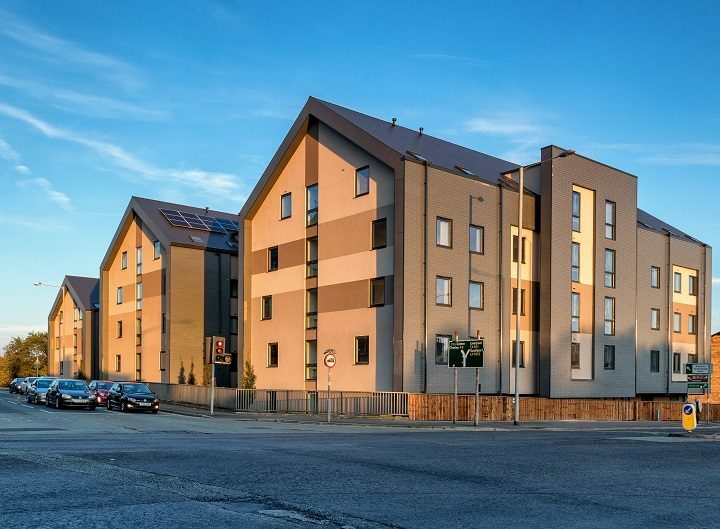 The 191 apartment’s give a luxury feel to the residents, all whilst being ideally located within walking distance to the University of Central Lancashire and the City Centre.